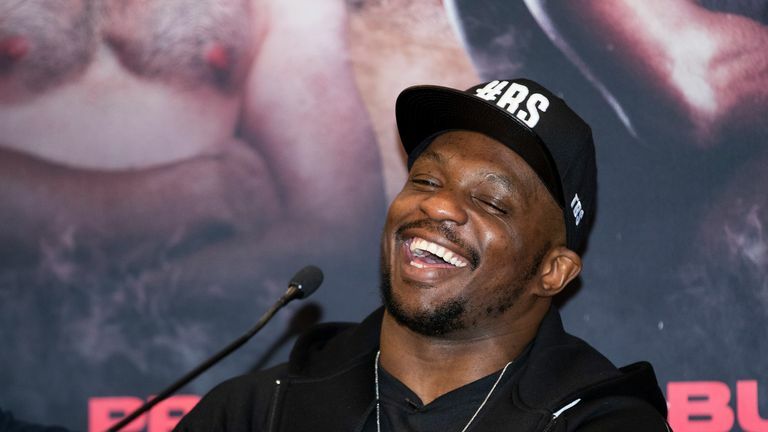 Dillian Whyte has warned Derek Chisora that he is a "different animal" and predicted a punishing defeat for his British rival in their rematch. The heavyweight duo traded more taunts at their final press conference before they share the ring again on Saturday night at The O2, live on Sky Sports Box Office. Whyte battled his way to a split decision win over Chisora in December 2016, but 'The Body Snatcher' is confident he will produce a more emphatic victory in their second fight. "Derek will see how strong I am," said Whyte. "I'm used to people trying to get into my head. I don't think even Derek himself knows what he is doing. "I've had good learning fights and there's still a lot more to come - I'll fight anybody. "I'll do whatever it takes to get the win, I conserve my energy, I'm relaxed. "There will be blood on Saturday night." 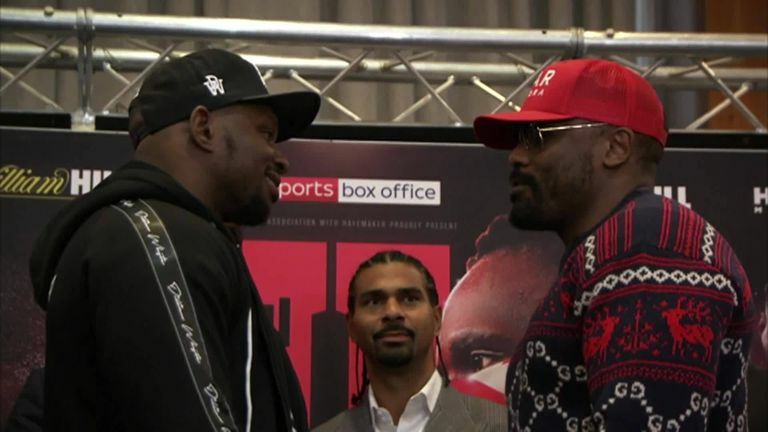 New manager David Haye has been assisting the preparations for Chisora, who joked about avoiding a repeat of his table throwing antics at their first press conference before delivering his own pre-fight promise. "My good friend David put me through my paces," said Chisora. "The tables are screwed down so I can't move them! I won't do that anymore. "Our game-plan is to bite the gum shield, seek and destroy." 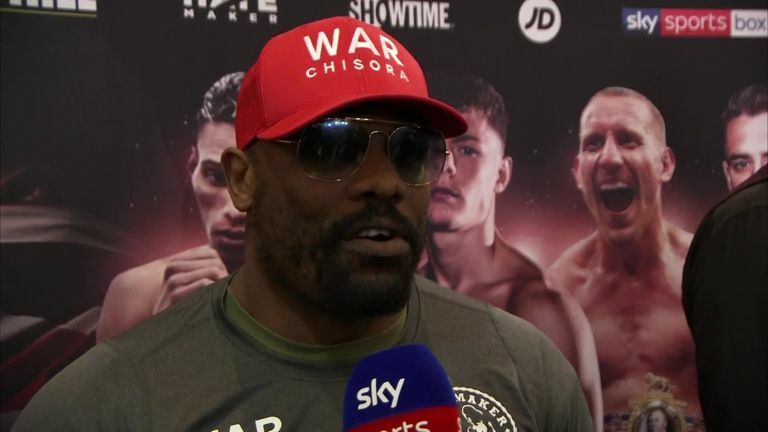 Asked if he will be targeting a knockout, Chisora added: "I can't afford [to rely on] the judges. I will pound him, hit him, pound him, hit him." But Whyte insists he is a much-improved fighter over the last two years, coming off recent victories over Lucas Browne and Joseph Parker, and intends to finally end their rivalry. "Let Derek do all the talking, you will see on fight night," said Whyte. "There's a different animal in front of him this time."